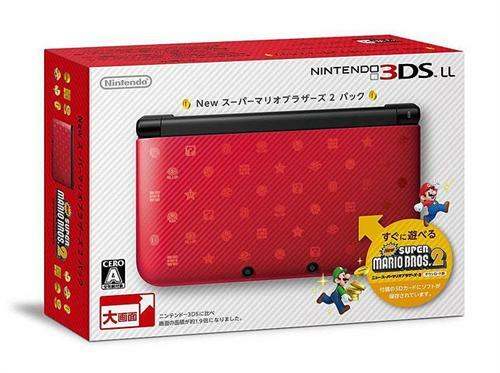 New orders for the Super Mario Bros 3DS LL are welcome at US$379.90 and restock is expected within 3-5 days. A few of our vendors in Japan have assured us of our preorders so all reservations placed for the NSMB2 3DS LL bundle are guaranteed. We are still accepting new orders at this time but we'll close reservations once our allocation is met. Thanks. «©NCSX» Vendors started preorders for Nintendo's 3DSLL New Super-Mario Brothers 2 Pack last night but apparently, the bundle's going to be highly allocated and scarce. 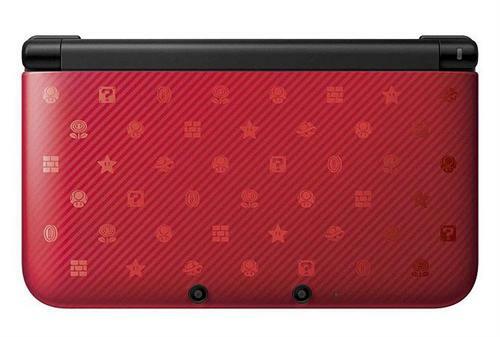 Scarcer than the Animal Crossing 3DS LL bundle, from what we were told last night. We're not sure how many we'll be able to import at this point but we've submitted some numbers to them already based on inquiries we've received. Reservations are opening up today but please be advised that due to the limited supplies, the price may change and in the event that it does, we'll update customers before processing any orders. Preorders are expected to ship on November 15, 2012.